I wish you and your family’d come home. Steven and Tommy are nice enough fellows, I guess, but it’s not the same. How long do you think it will be before your pop gets back from France? With all the men gone, ladies are working everywhere. You could tell your mother that she could get a job here and then you wouldn’t have to live with your grandparents down there. If you’d come back I wouldn’t hafta write you anymore. I don’t know what the big deal is about letters. It’s boring. I like talking to you more. And it’s just more fun when you’re here. You’re the only one who likes watching Mr. Mertz with me, too. You shoulda seen him yesterday, Luke. He was carrying a package home from the post office and looking real shifty-eyed. I bet it was a bomb or a grenade or somethin’ like that. He’s a spy for the Kaiser, I just know he is! Mother is still making me take piano lessons. I wanted to learn to play the violin like Sherlock Holmes but she says we already have a piano and I hafta learn to play that first. So I’m practicing a lot. Every day. And I think I’m getting really good at it. Mrs. Abernathy says she’s never heard anyone play quite like I do. Do you have any snow in Indiana? We got lots this winter and I get to go sledding on Saturdays. But Mother makes me take the babies all the time and they never want to stay long because they get cold. It’s not fair, Luke. Sometimes she lets me go with Steven and Tommy and that’s better. But they never want to stay as long as I do. I wish you could come home because you like staying all day, too. I can’t think of anything else to tell you. But you make sure you tell your mother about those jobs, okay? If she would get one, you could come back and it wouldn’t be so boring. 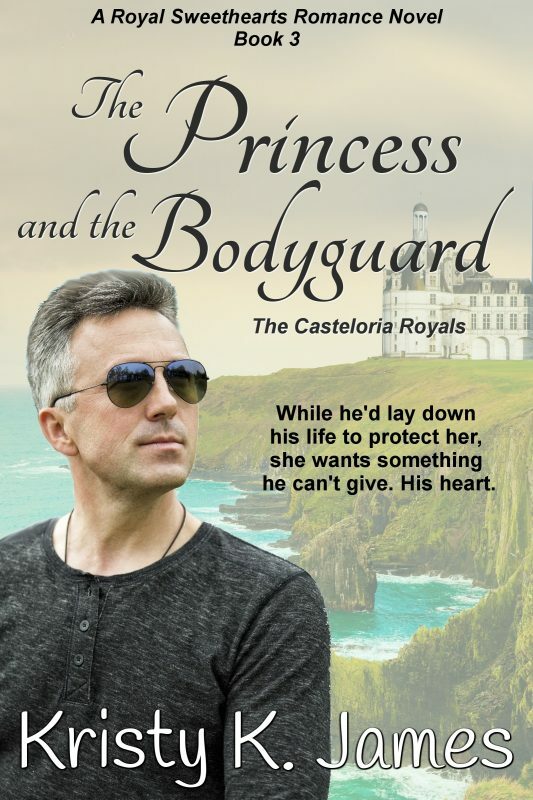 This entry was posted in Romance and tagged A Fine Mess, Kristy K. James, Reluctant Guardian, The Daddy Pact, The Stranger In My Head. Bookmark the permalink. Hey Kristy, I’m really getting anxious to read this book.